The DBFZ is advised by an international research advisory council on the content of its scientific work. It consists of ten national and eight internationally renowned scientists from bioenergy research. 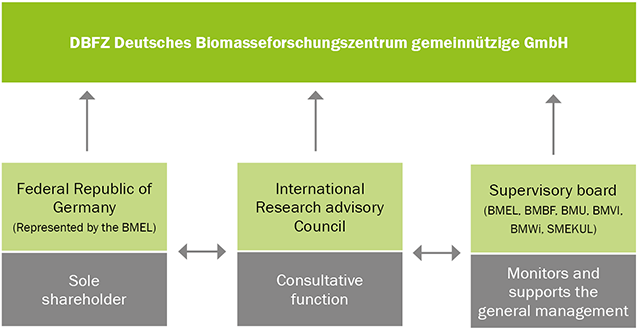 The members of the Research Advisory Council are appointed by the Supervisory Board, which is composed of representatives of the five most important federal ministries for the work of the DBFZ.